An infected computer is your worst enemy. The laptop that you shared memories on now has the ability to cause identity theft, encrypt documents beyond your control, and disrupt your day with terrible pop-ups. Anyone can fall victim to a misleading ad or a bad link. 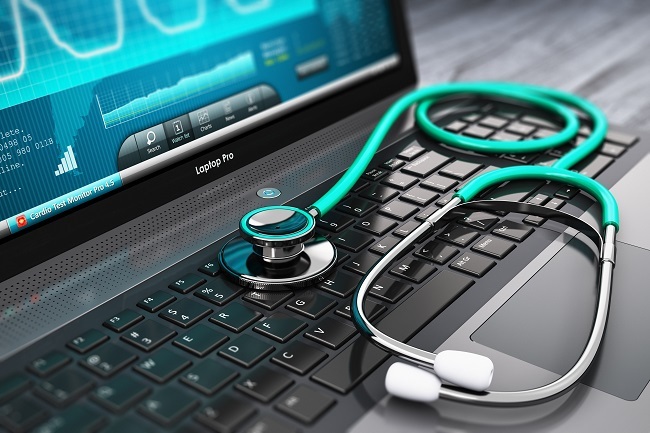 Vigilance is key in this situation, and after experiencing what it’s like to be on the wrong side of technology, you learn how to scan for viruses daily with your antivirus tools. Even if you don’t know how to remove a virus or malware bug, it’s important to shed some light on the differences between the two. A virus is deadly to a laptop’s longevity. It multiplies and spreads throughout the system, even damaging your hard drive by reconfiguring its complex mechanism. An antivirus prevents the virus from downloading to your laptop and running. When you’re hit with a virus, you’ll notice that your RAM becomes slow, and your disk is at 100%. The virus uses up your memory. You will also notice that your fan overheats to the point where it burns your fingers. 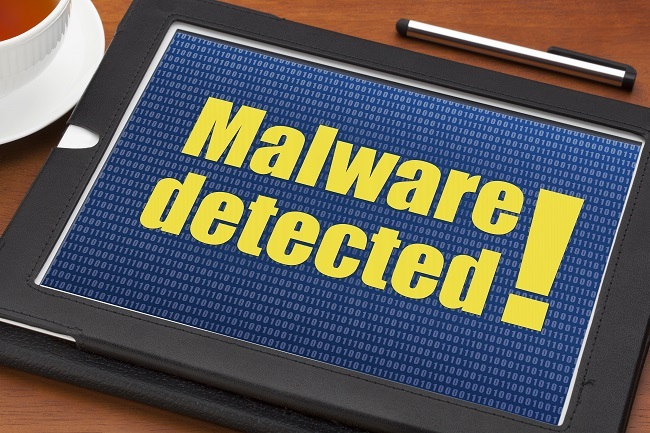 Malware is a hidden threat that comes as software and usually works to benefit a malicious third-party. Malware opens the doors for harmful attackers to monitor your browsing habits and steal sensitive data. Unwanted browsers are also common. Fortunately, you can access your programs by going to Control Panel >Programs >Programs and Features to find different types of undesired software. After you uninstall them, restart your computer and complete a virus scan. The presence of an active virus or malware threat can be a nerve-wracking ordeal. While you should remove some files on your own, many harmful files will be left behind. A powerful uninstall tool is limited in this area. At PC Geeks, we comply with your privacy standards. Malware and virus removal procedures are sensitive issues in the world of technological innovation. “Who left a glass of orange juice near my laptop?” If that’s you, don’t despair! It is common for computers and laptops to constantly run into problems and occasionally get damaged. Here are some common ways laptops get damaged and what you can do about it. If orange juice, or any liquid, for that matter, has spilled all over your computer, the first thing you want to do is to turn it off and remove all cables, disks, and other attachments. Next, try allowing the liquid to drain by turning your computer upside down or on its side, depending on where the spill occurred. Use a cloth to wipe up the individual pieces and remove stickiness. Then let your computer dry for a while. After this is done, see if your computer will work again. If not, then it is time to call a DFW computer repair specialist. Uh-oh. Has the dog been quite jumpy lately and accidentally landed on your laptop? If your screen works fine and the only damage is a small crack on the side, a new screen may not be necessary, although you will want to be careful that you don’t apply any pressure to it and make thing worse. But if nothing is showing up on your screen, you may need a new one. But first, make sure that it’s not your graphic card that’s the problem. To do this, attach another monitor to your computer (a TV or tablet will do fine, just make sure all necessary settings are enabled) and see if anything shows up on your monitor. If something does, then you need a new screen. Need a professional to look at your computer issue? Contact PC Geeks!